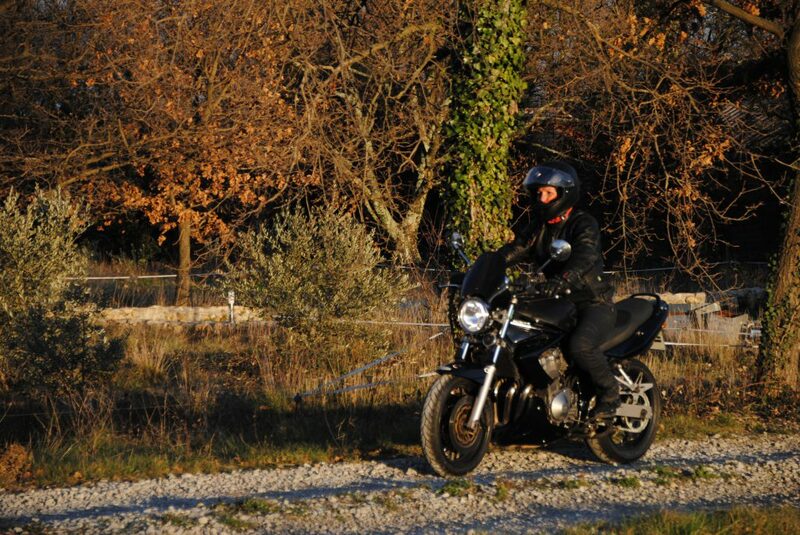 The South Ardeche is a true paradise for the practice of the motorcycle. 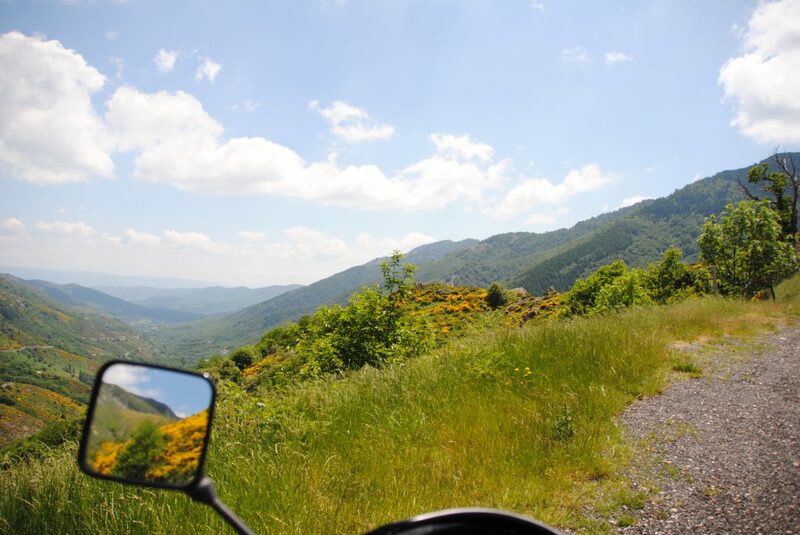 Superb and winding roads, an omnipresent nature and incredible panoramas, access to the surrounding mountains for a day trip throu the Cevennes. Our cottages located in the immediate vicinity of Saint Remeze are a pleasant pied-a-terre favored by the bikers who discovered us. 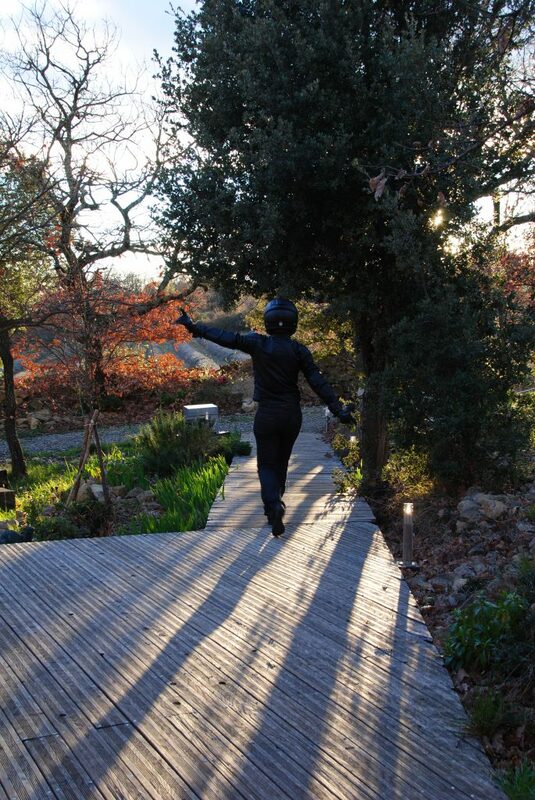 The chalets are equipped with bed linen and towels, and we can prepare a shopping basket for your arrival. Located about one kilometer from road access, motorbikes are safe close to the Bois Cailloux chalets. You will find at the Bois Cailloux cottages the tool box needed to repair or maintain your motorcycle. A closed area can be put at your disposal for helmets and jackets. In addition to the shared parking, a covered area can also accommodate 3 motorcycles, night and day. A garage can be made available, as well as the entrance to the pedestrian area closed by a portal for the night.